Only a few Extractor 1000’s remain. Get yours now. A new model is coming soon. 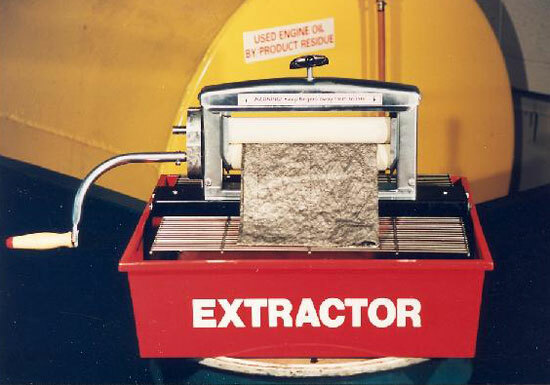 The Extractor and the Extractor-Pro are the State-Of-The-Art in roller extraction technology. 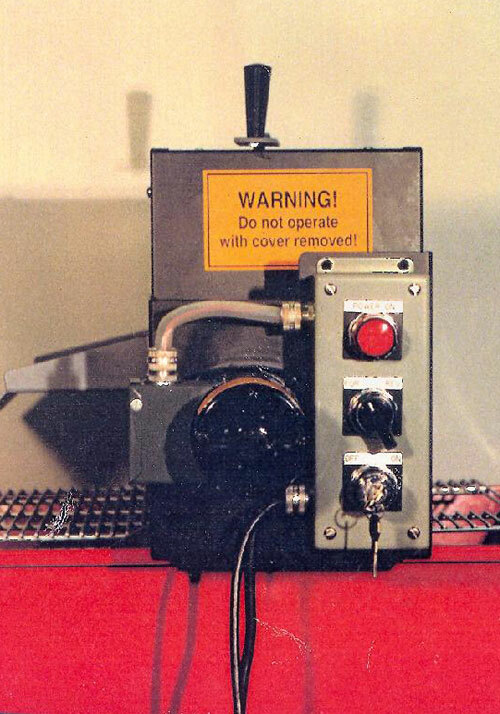 Extractors help “put the squeeze” on costs associated with spills. Chemical-resistant rollers extract liquid from soiled adsorbents, helping to reduce waste and meet recycling goals. 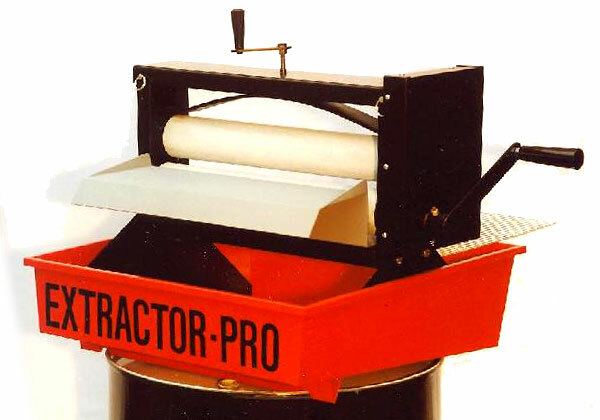 The Extractor is the perfect solution for desaturating any flat sorbents whereas the Extractor-Pro brings state-of-the art capability to roller extraction. 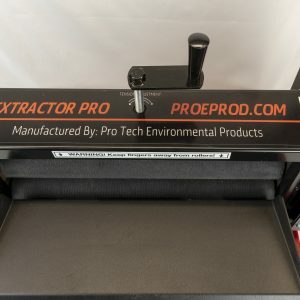 Both Extractors use a unique collection base that sits on top of a 55 gallon closed head drum for the cleanest and most efficient fluid control in the industry. 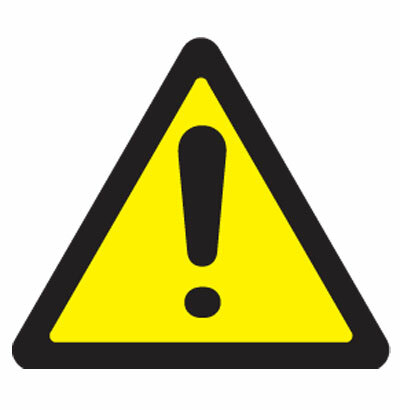 Built-in anti-spill/fluid indicator valve warns when five gallons capacity remains in drum. 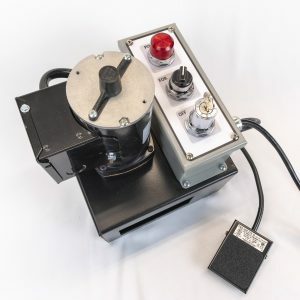 The Extractor-Pro also has an optional Motor Drive Conversion Kit available.